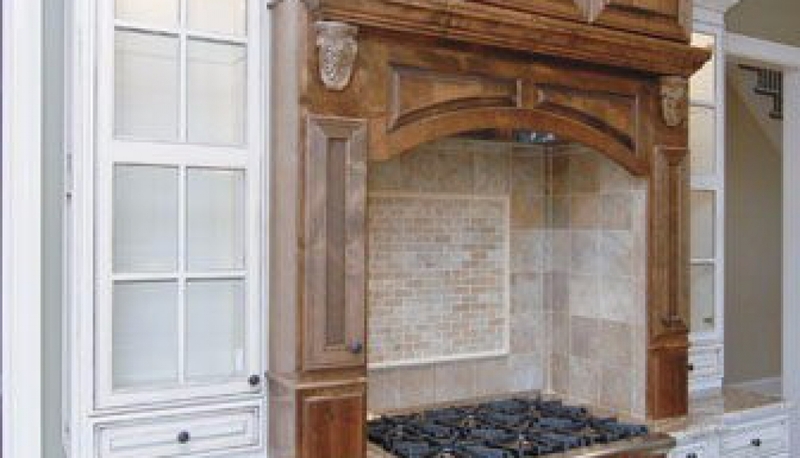 Welcome to Visionary Cabinetworks. 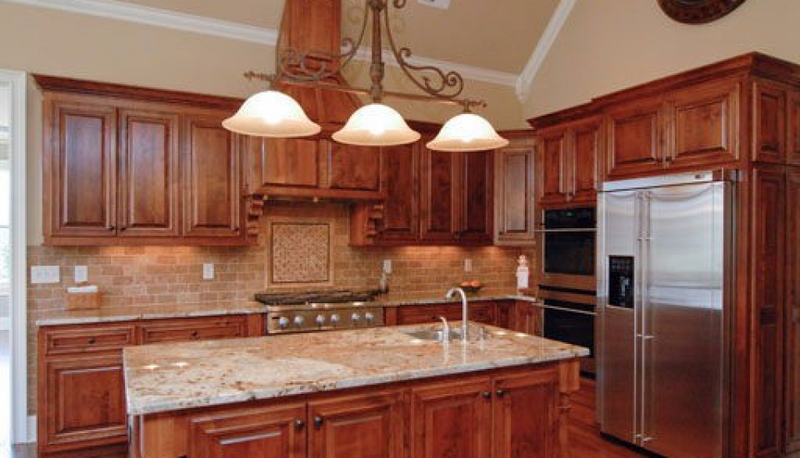 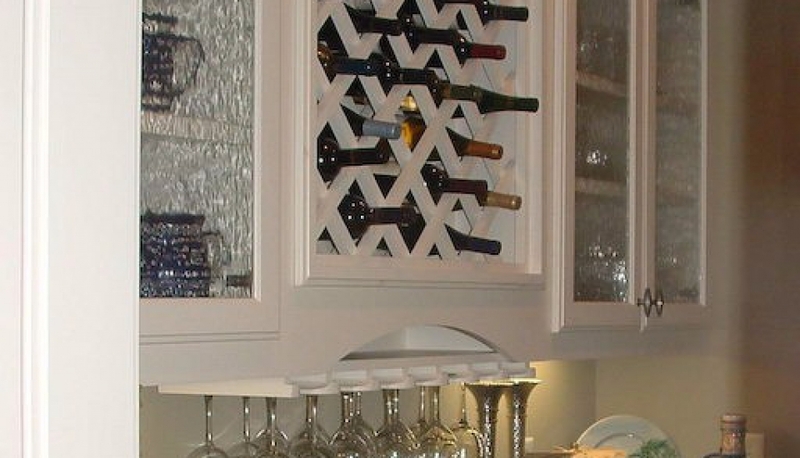 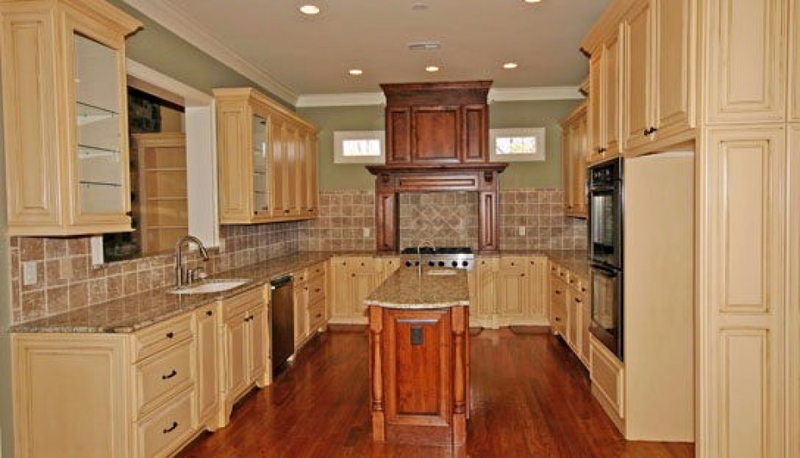 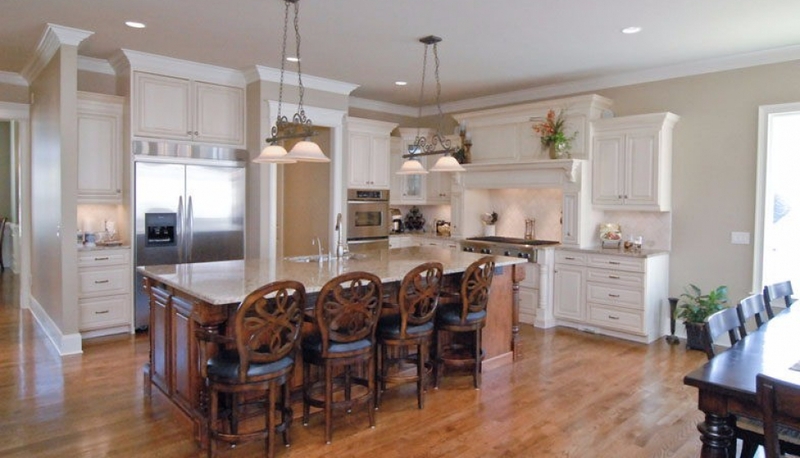 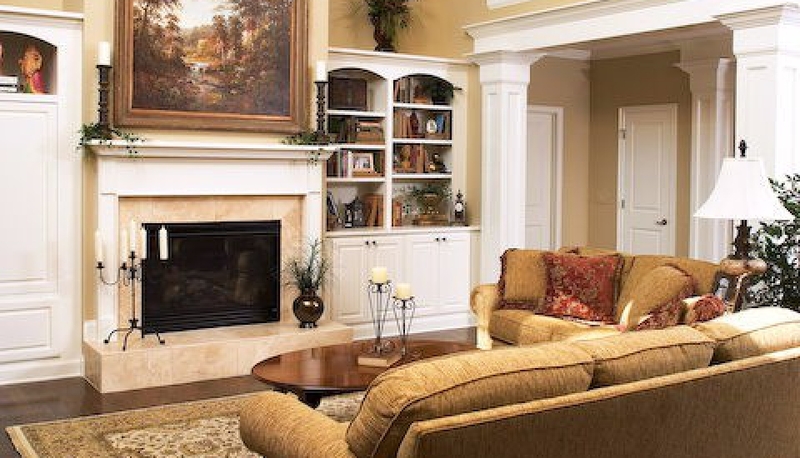 We are a Custom Cabinet company serving the Upstate in Greenville, SC. 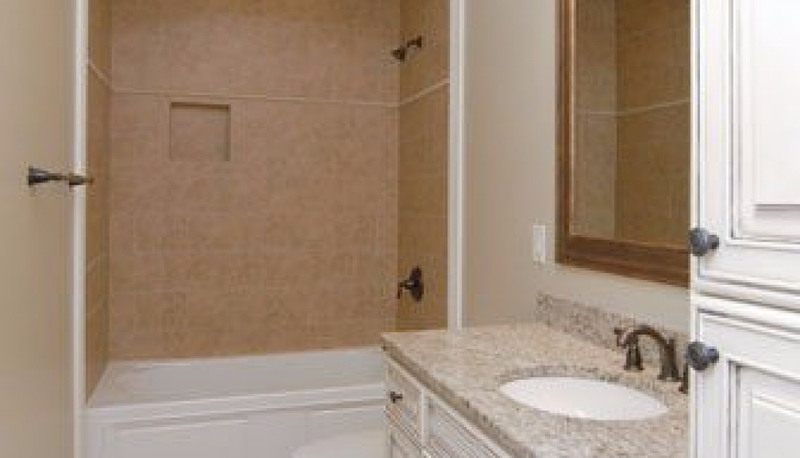 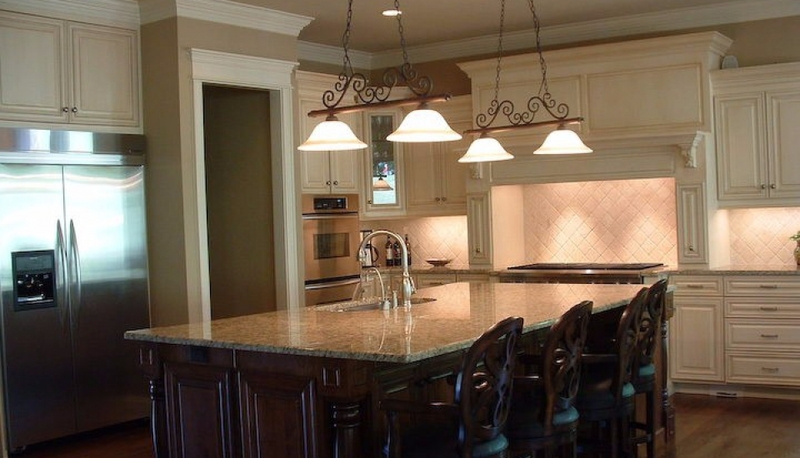 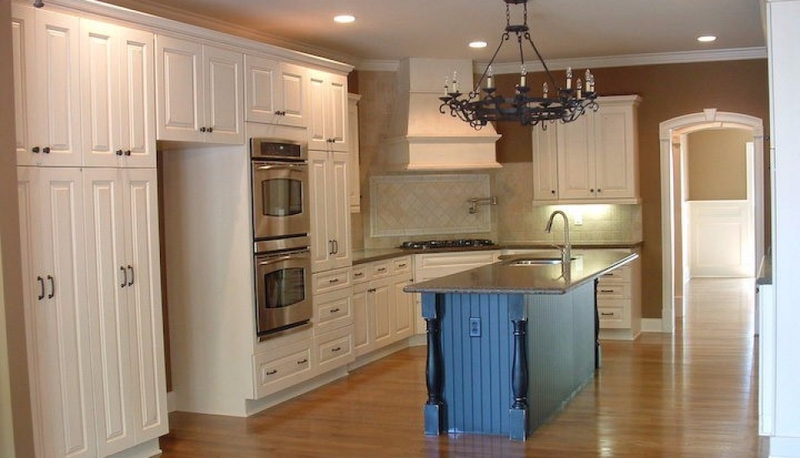 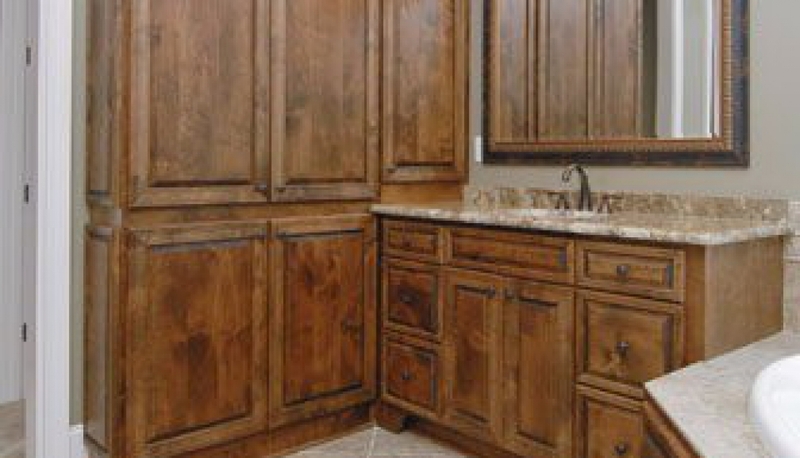 We specialize in Custom Cabinets, Custom Kitchens, Custom Baths, Countertops and much more for your kitchen remodeling and bathroom remodeling needs. 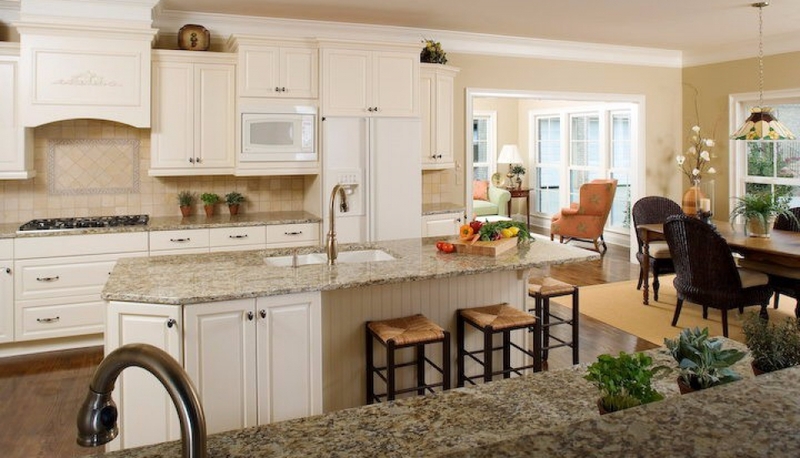 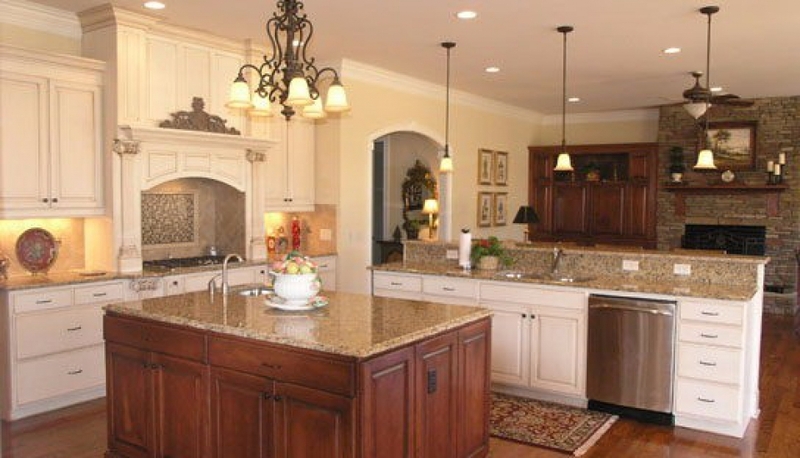 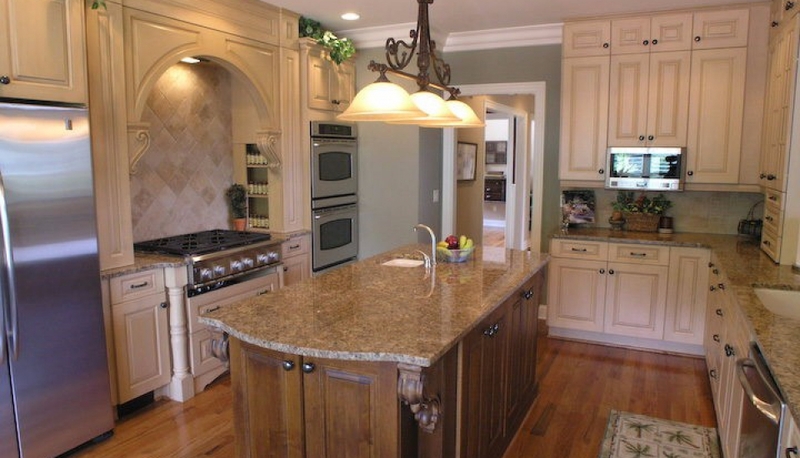 We offer custom built cabinetry at box prices, reface your cabinets and install custom granite countertops to enhance your kitchen or bathroom’s beauty. 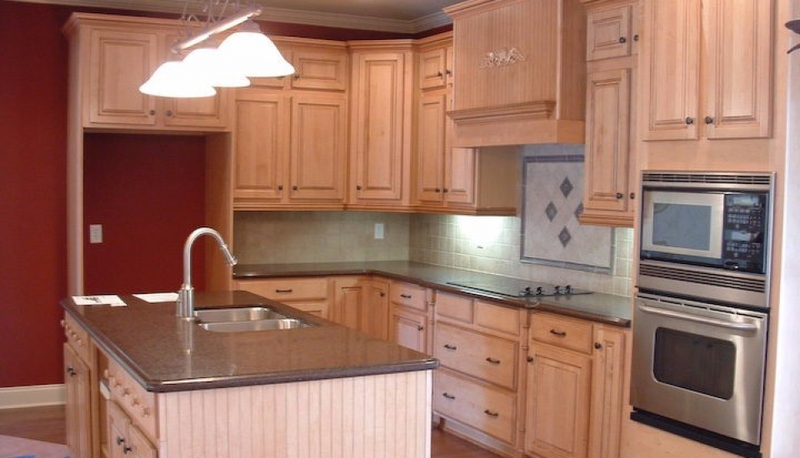 Free CAD design of your kitchen remodel or bathroom remodel with your cabinet purchase. 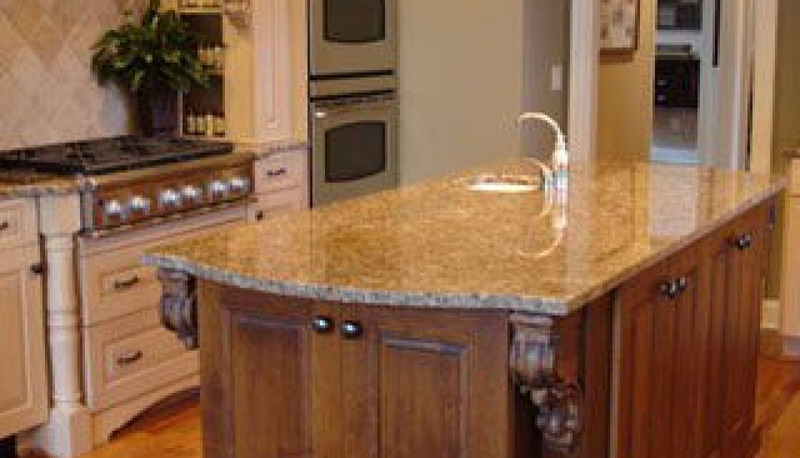 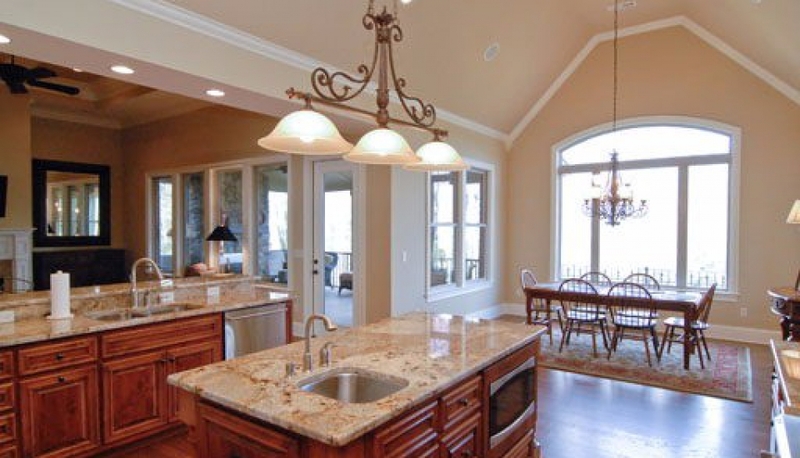 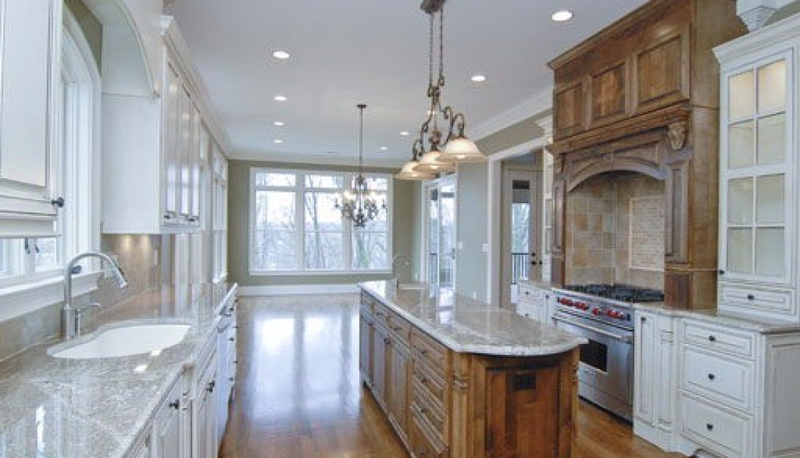 We accept all major credit cards for the purchase of your custom cabinets and countertops.